Description: Knowledge Tree Training specialises in quality accredited Project Management and technical IT Training courses. 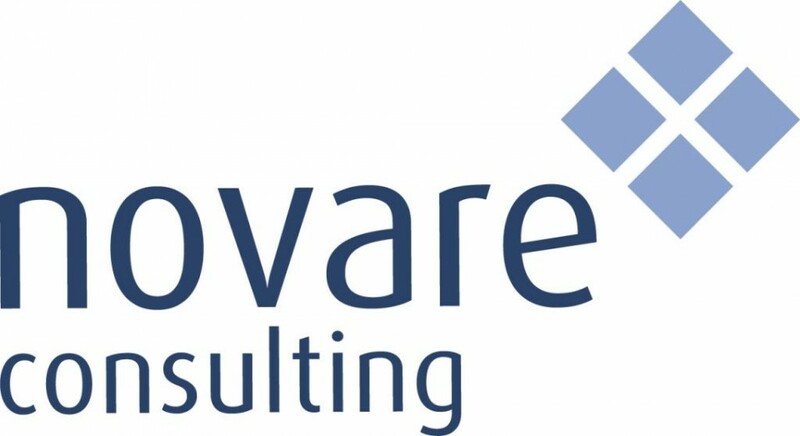 They run a range of public schedule courses across the UK and Ireland, ranging from soft skills in PRINCE2 to technical subject such as SQL. Description: Kogan Page is the leading independent global publisher of business books and content with over 1000 titles in print. Founded in 1967, its award-winning work offers books and digital solutions for professional practice and academic achievement. Its expert authors come from the most prestigious academic institutions, international commercial organizations and professional associations, delivering high-level, accessible and professional content in key subject areas relating to business and management. 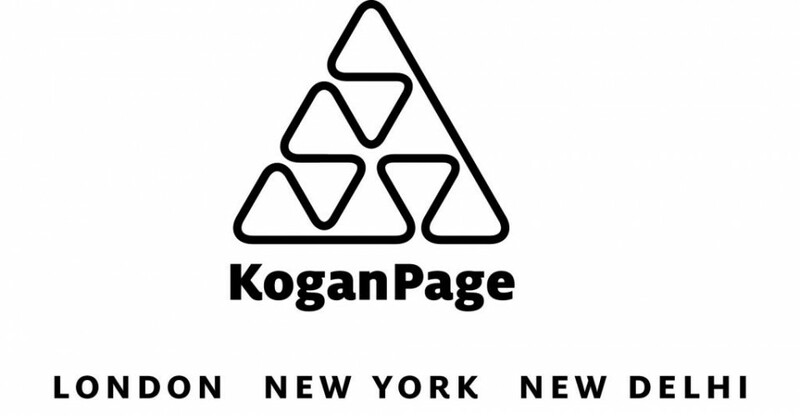 Kogan Page has offices in London, New York and New Delhi.